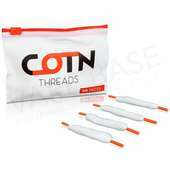 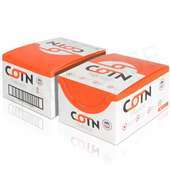 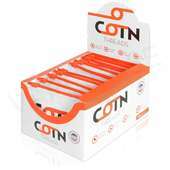 Cotn Threads are premade cotton wicks designed for use with rebuildable atomisers. These precut wicks are easy to fit into coils as each is fitted with a plastic sheath. 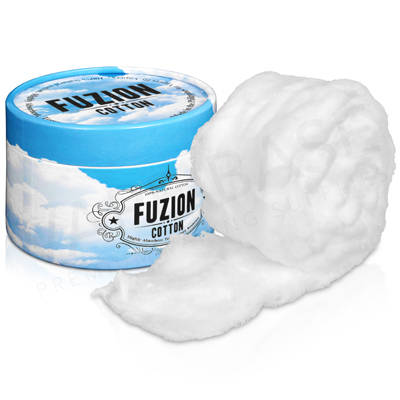 Made from pharma grade cotton, they are unbleached and certified organic, meaning you'll experience a clearer taste from your eliquids.